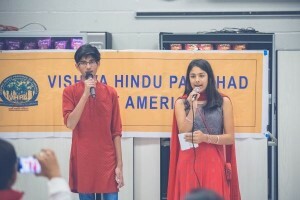 Hindi classes are held for kids of various age groups at Herndon, VA. We teach children Hindi by immersing then in Hindi and Indian culture. Day and time: Sundays. For timings see below. New sessions start on 9th, September 2018. 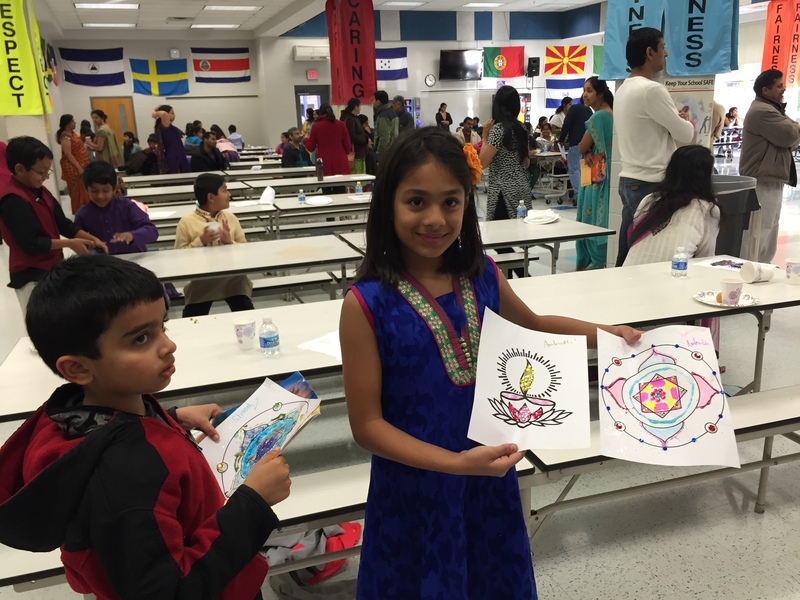 If you have questions, contact us or call Manish Chaturvedi at 571-577-3006 or Samir Bhatnagar at 571-242-7856. 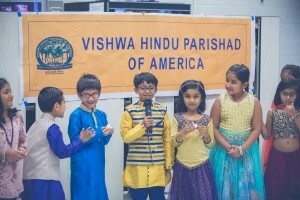 Register your child for VA Hindi Class. Discounts: 20% off when registering more than 2 students from same family. Admissions are granted on First come First serve basis. Please register at earliest so we can plan the class schedules and logistics in advance. 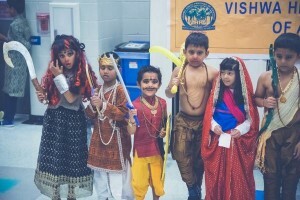 The curriculum is designed for Children with no prior knowledge of Hindi language. This is a beginner’s level course. 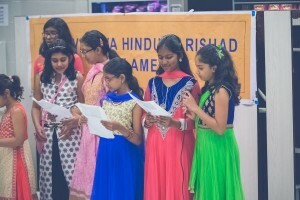 These classes are offered to Children who have previous knowledge of Hindi Language or have attended Level I classes. This is an intermediate to advanced level course. 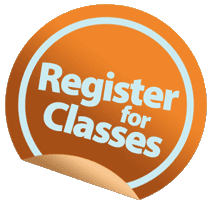 These classes are offered to Children who have completed L2. This is an advanced level course. 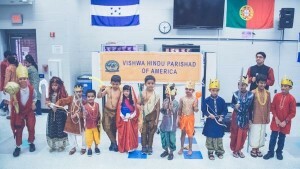 These classes are offered to Children who have completed L3. This is a proficient level course. These classes are offered to Children who have completed L4. This is a proficient level course.